Not only do we provide tuition, but also trips to other parts of the UK too. We want you to have an experience of British culture that goes beyond Lincoln. We arrange trips throughout the year, taking you to other towns and cities. Please note, trips are available only to international students enrolled at the University of Lincoln. – all very popular destinations for our international students to visit! Dates of future trips will be announced on Blackboard. Below are photographs taken by students on our trips to Leeds and Kingston-Upon-Hull. Here is a photograph of Leeds Corn Exchange taken by internal student Renata. 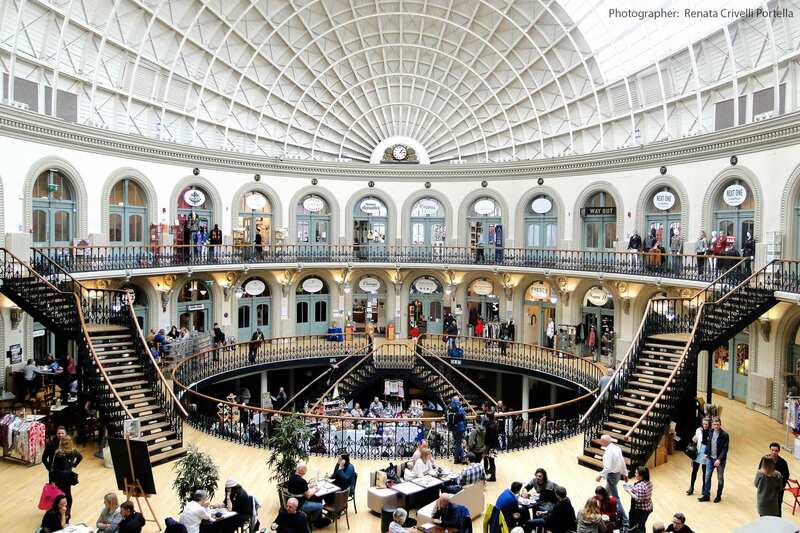 The Corn Exchange in Leeds is a great place to find lots of independent shops. Even if you don’t want to go shopping though the Corn Exchange is a great place to go. As Renata’s picture shows, it is worth going inside just to see the impressive interior architecture! 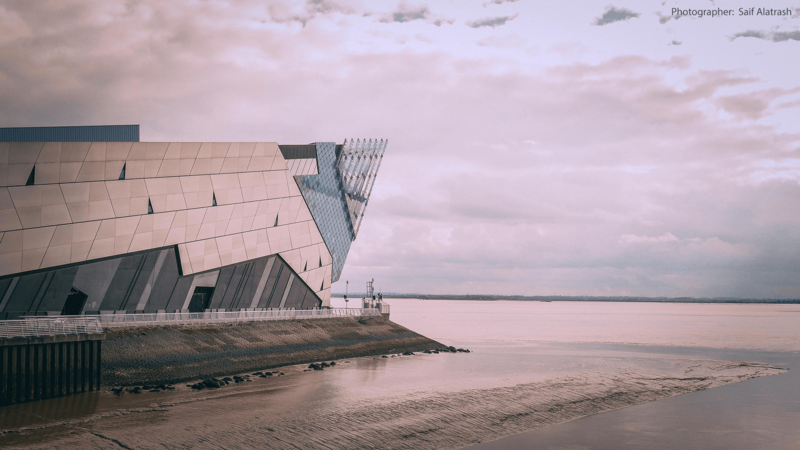 The Deep in Kingston-Upon-Hull, a very distinctive building. This photo was taken by international student Saif Alatrash. The aquarium is home to turtles, penguins, sharks, sting-rays and many more sea creatures. Do you have photographs from your trips with us? 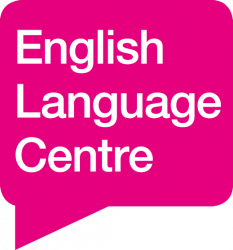 Send them to us at englishlanguage@lincoln.ac.uk – we’d love to see them. If you have a question about our trips, please visit our Trips Questions & Answers page.